What is LSI and how does it effect SEO? 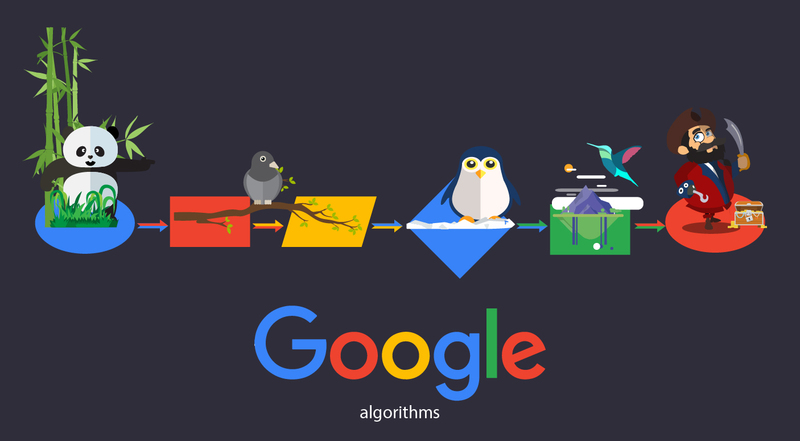 Latent Semantic Indexing is a complex algorithm developed by Google that allows Google to specifically search web pages for relevant keywords. Google’s crawlers (a piece of software that actually roams the internet and downloads web pages) now index web pages using LSI. Whenever a person types in a keyword in Google, Google now takes into account the number of times a keyword appears on its indexed pages, the page then shows up in the search result. This may seem to be a simple concept, however LSI is anything but. 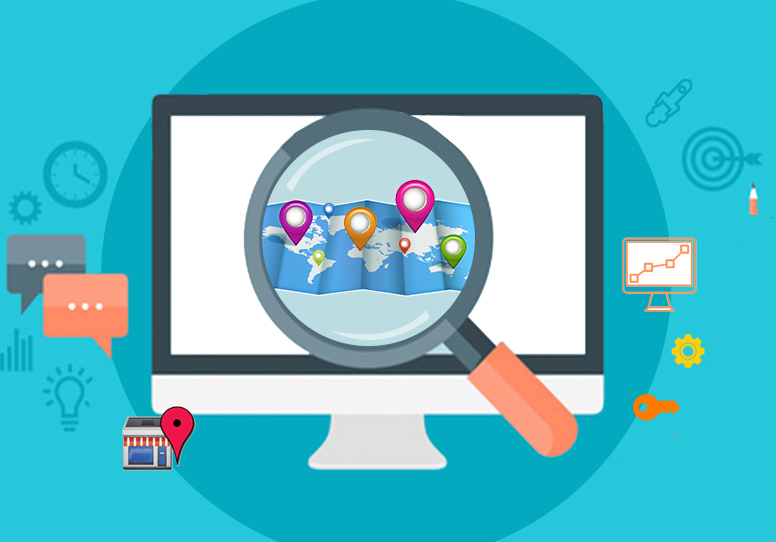 There is just not the density of the relevant keyword that comes into play, the Page Rank, its popularity and proper optimization are also an important factor in bringing up a page on Google results. How does one optimize pages for LSI? Lets take an example, lets say a website is based on the Indian Cricket team, now the object would be that whenever anyone types in a keyword like “Yuvraj Singh”, the site should be on the list of search results. However to achieve the result, just simply crowding the website with the mention of the word “Yuvraj Singh” a thousand times will not work. Google bots are intelligent and are capable of spotting fake content, they can easily make out if a website has been spammed with a particular keyword. The more relevant approach might be to create a separate player page for “Yuvraj Singh” and then write specialized SEO text that is meaningful and has keyword density for “Yuvraj Singh”. 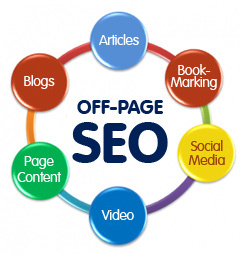 Although the above is just a basic concept of how to optimize a page for LSI there are other complex search engine parameters that are also involved like Page Rank and proper optimization. The essence of the discussion is, that for any successful optimization exercise today knowledge of LSI is a must and web site content is the key.